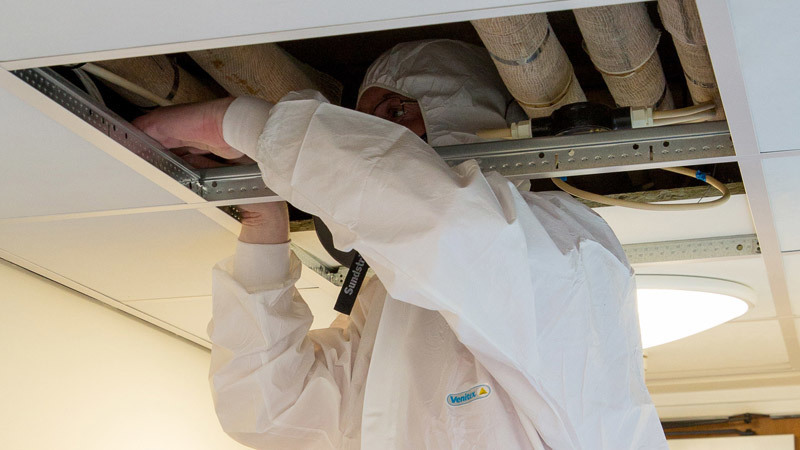 If you are a owner, landlord or occupier and or, manager having control of a building that was built or refurbished prior to the year 2000, you have a ‘duty to manage’ any Asbestos containing materials (ACM’s) within that commercial property. You then need to ascertain the risk they may present, and then develop a management plan for that risk, and show progressive and continual measures are in place to monitor and maintain those ACM’s identified. There are two types of asbestos surveys available to you and In Line Safety have the knowledge, experience and qualifications to offer you both of these services. Previously known as a type 2 survey, is designed to identify any asbestos containing materials as far reasonably practicable, that could potentially get disturbed during the normal use or general maintenance of that building. Pre-refurbishment and or demolition survey. Previously known as a type 3 survey, is designed to identify any asbestos containing materials as far as reasonably practicable, that could potentially get disturbed during the refurbishment or demolition of that building. This survey may involve using intrusive and destructive methods, to ensure all areas are identified. Whether it be a management survey or refurbishment and demolition survey, many samples are taken of suspected ACM’s which are then analysed in our UKAS certificated laboratory. The findings are presented in our final report. Over the past decade In Line Safety have honed and developed a very user friendly survey report fully compliant with current regulations. We take the ‘bumf’ out of report writing, and deliver you clear, concise and easy to understand facts. photographs and plans are used to illustrate our reports for better clarity and understanding. 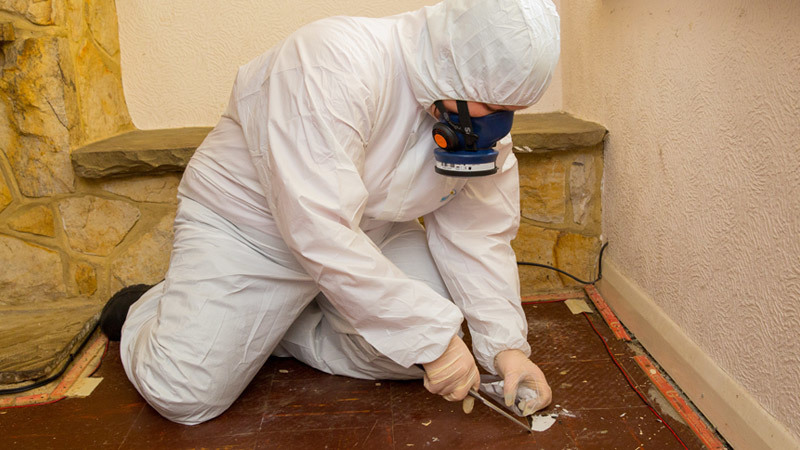 In Line Safety’s diligent team of asbestos surveyors conduct their investigations courteously and professionally and consider the building users at all times. You can also rest assured that all our work and sample testing is conducted in accordance with Health and Safety Executive’s HSG264 guidance and under UKAS guidelines.